Another day, another chancer who overtakes blindly, playing chicken with our lives. Another day, another incompetent who point-blank refuses to signal. Another day, another incessant tailgater who leaves us no room for error. Another day, another horrific injury incurred or life lost. It’s just another day in another world. We as a country have come to expect these dangerous and foolhardy practices as if they were inherent in our culture. We have come to expect members of our senior schools, football teams, church groups and neighbourhoods to be severely hurt or die simply trying to get from A to B. We are quick to point our fingers at the incompetence we see every day, but not so quick to blame an immature road-traffic system kept in place by successive governments that incubated these behaviours and allowed them to spread like mould through a school building. 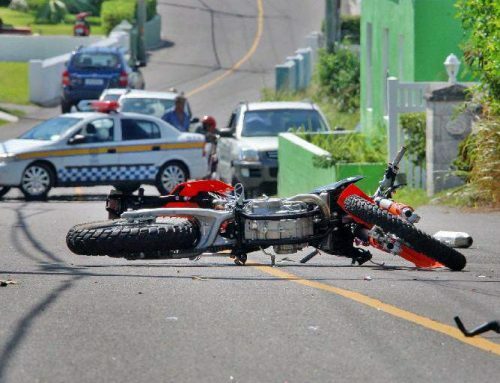 Thanks to decades of no mandatory road-training programmes in Bermuda, our highways have become a free-for-all, where people drive in whichever manner they please based on whoever showed them the ropes — that is, if they were ever given a practical lesson in their life. 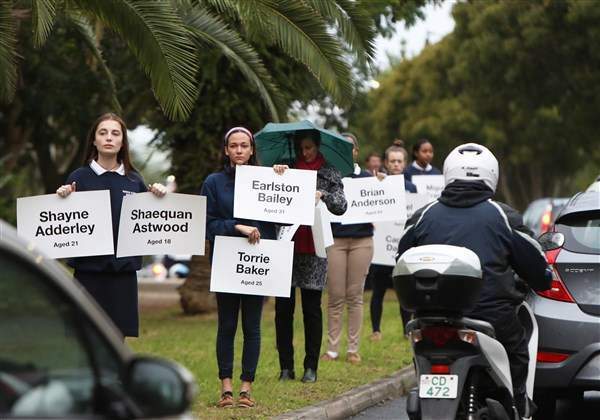 In 2010, the parking lot-based Project Ride training programme became mandatory for our students and the Government claims it has gone some way to stemming the relentless flow of young people being hurt. But does it go far enough when 16-year-olds remain the highest at risk of a crash in a country with some of the highest crash rates in all Pan American countries and those in the Organisation for Economic Co-operation and Development? In mature systems, bike riders train in several stages over a multiple-year period, and each stage requires a clean driving record incentivising good behaviour while neutering bad behaviours before they become habit. Any significant violation results in the student having to return to the previous stage and retake their test, deterring bad practice. And in mature systems, a bike rider is given practical, on road training while communicating with a qualified instructor helping them to navigate challenging road and traffic conditions at first hand. 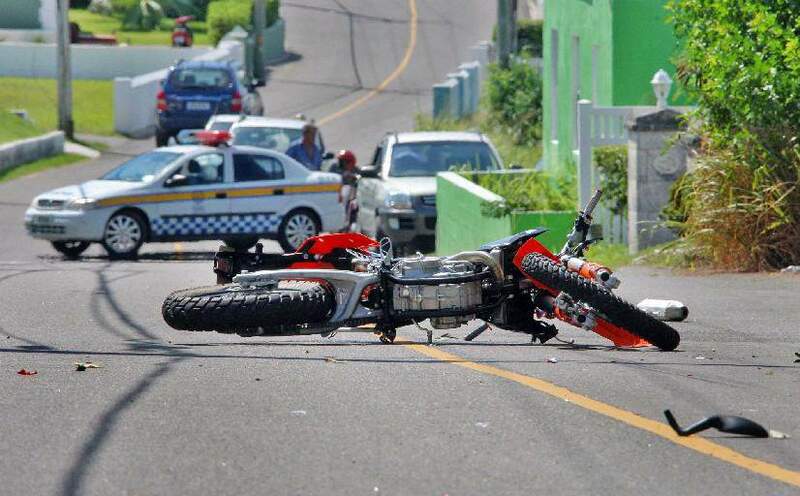 In the Bermuda Motorcycling Academy, the island has a privately funded institution that provides this very programme, and the island’s united road safety advocates and lobbyists are pushing for it, or such a programme, to be made mandatory by our politicians as a matter of urgency. Our children are being handed the ammunition to a lethal weapon they have not been properly taught to use or respect. Many in the Drive for Change comment threads scoffed when our roads crisis was compared to the mass shootings in America, claiming the quote by Joseph Froncioni, the orthopaedic surgeon, roads safety expert and roads training advocate of 20 years, was sensationalist. The comparison he intended to make was that of the political apathy in both cases, followed by inevitable tragedy and capped off with “thoughts and prayers” given priority to real action. But per capita, our roads are claiming more lives and injuring more people than the US mass shootings that are making major international headlines. Last year, 78 16-year-olds were admitted to the emergency room or urgent care centre as a result of a crash, according to data from the Bermuda Hospitals Board — that figure was 95 in 2014. If close to a hundred 16-year-olds were struck down in one year with an illness that left them with open wounds and smashed bones, incapacitated or otherwise disabled and came with an inherent risk of painful, violent death, the Ministry of Health would be scrambling to quarantine, treat and vaccinate to stop the spread. Why does the delivery of the malady cause such apathy when it comes to our roads? Parents, is it too much to ask for you to stand up and support a mandatory programme that could save your child from such a tragic fate? Government, is it too much to ask to legislate a training system that will protect our people, our future generations, from serious harm while creating jobs in the workforce? Penalty and enforcement need to be enhanced, but we can’t simply ticket, ban, fine and incarcerate our way out of this — an ounce of prevention is worth a pound of cure. Project Ride was one step forward for Bermuda, but should never have been settled as a stand-alone programme. A bike is not a rite of passage; it carries the highest risk of all modes of transport. Learning to ride one demands stringent training in a system with clearly defined rules. A proposal for a complete programme incorporating Project Ride as the first stage is sitting on the transport minister’s desk awaiting its fate. Walter Roban says it is now in the hands of the larger government Green Paper on Transportation, which we all have the power to influence in the coming weeks. But while the proposal awaits its fate, so do a hundred 16-year-olds and countless other new road users in Bermuda. This is our chance to take control of our own destiny and have proper training on the books. Write to us. Write to your MPs. Follow the Drive for Change campaign, which is working in unison with Bermuda’s community road-safety champions to get the message to the top that enough is enough. We won’t wait another day.